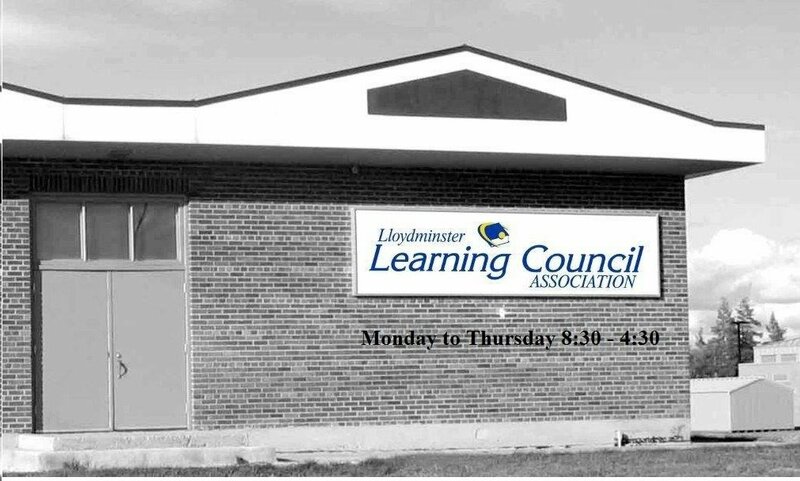 The Lloydminster Learning Council Association (LLCA) was established in 1975 and incorporated as a non-profit society in 1997. Council functions to coordinate, encourage and promote lifelong learning within the community of Lloydminster. The LLCA belongs to a network of over 80 learning councils in Alberta. LLCA is named a Family Literacy Hub in Saskatchewan. LLCA belongs to provincial organizations CLN (Alberta) and SLN (Saskatchewan).